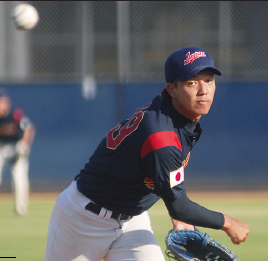 SAN MARINO — The third annual Asian Adult Amateur Baseball Classic, featuring players from Japan, Korea, Taiwan and the United States, will be played this weekend, Oct.12-13, in San Marino. The round-robin style tournament will have each team play the others once. The two teams with the best overall records will face off in the championship. All participants will be at least 21 and have distinct ties to the country team they represent. For updated information, visit www.leaguelineup.com/aaabc.